Each month our Student Reward Members have an opportunity to win big! 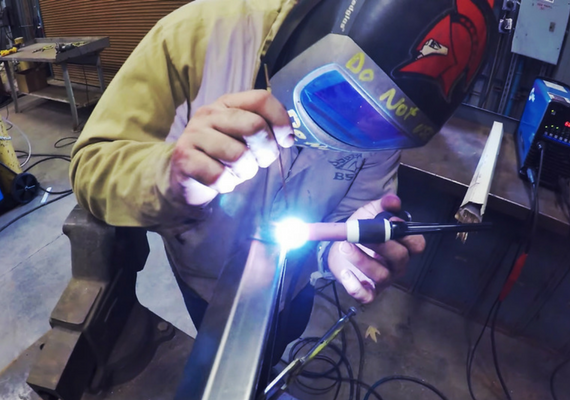 By enrolling in our student rewards program you will receive exclusive MJB Welding discounts on helmets, gloves, and everything you need to help you learn and grow in your field. You must be 13 years of age or older to enroll in our student rewards program.